Get ready to unleash your wild side at a pool party with your besties with this sarong. 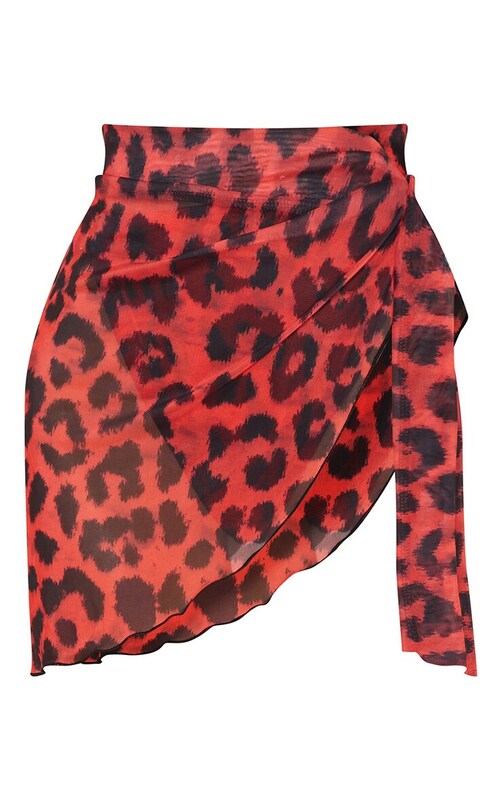 Featuring a red leopard print fabric with a style that you can wear in any way that suits you. Style this beach sarong with the matching bikini set and finish this dreamy look with wedges, statement accessories and shoulder bag.